We depend on our wonderful team of volunteers to provide our service and we always need new ones to assist with our increasing number of clients. We will provide you with all the support and training you need and our staff are available during office hours to give you guidance. We need two types of volunteers; drivers and befrienders. In fact some people do both types of volunteering! It does not require vast amounts of time to be a volunteer driver or befriender. Our volunteers give whatever time they can. This may be an hour a week or many more. 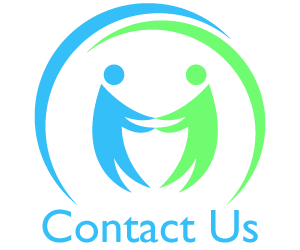 You tell us your availability and we will not push you into doing more. We know from the feedback and comments we receive from clients and their families that our service really makes a difference. We provide a service for mainly elderly people, particularly for those who find it difficult to use public transport or lack the confidence to go out on their own. We provide a driving service to pick them up from home, take them to their appointment and bring them home again, using our volunteer’s own car. 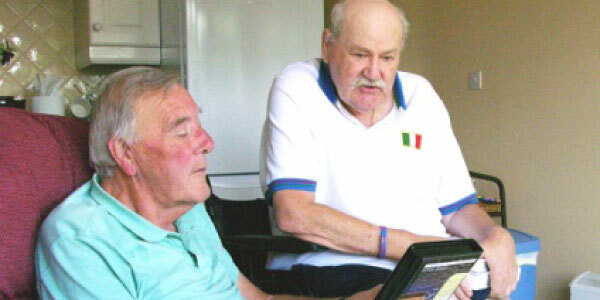 We also take clients shopping, to social events such as lunch clubs, helping them remain part of their community. We need drivers who can spare a few hours a week during the day time, any day Monday to Friday, and who have a car that is comprehensively insured and suitable for carrying an elderly person. In return we will reimburse your costs from home; currently we reimburse 45p per mile. Any amount of time that you can spare will help us. You can choose what hours/days you are available and what duties you wish to undertake. 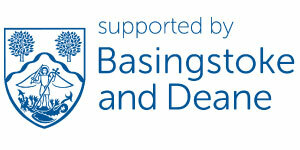 We encourage drivers who are over 60 yrs of age to participate in the Hampshire County Council Driver Skills Scheme. NeighbourCare will reimburse the cost of the appraisal (£31.50) if drivers share the results with us. 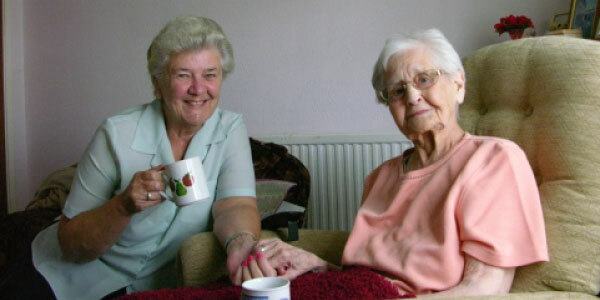 Many elderly people do not have people who have time to spend with them just having a cup of tea and a chat. You could be the first person that week that they have seen that has time just for them. We need caring people who can spend at least one hour per week visiting one of our clients in their own home to help relieve their loneliness. We try to find you someone who lives near to you, so that if you do not have your own transport you can walk to them. But if you have to use your car or public transport we will reimburse your costs. Choose to become a befriender? Of loneliness, let in the sun. We receive so much more.